The Seattle rap star has another baby on the way. While poor Ryan Lewis is still trying to sell his lavish Magnolia house, the beatsmith’s rapper bud has kept himself busy. 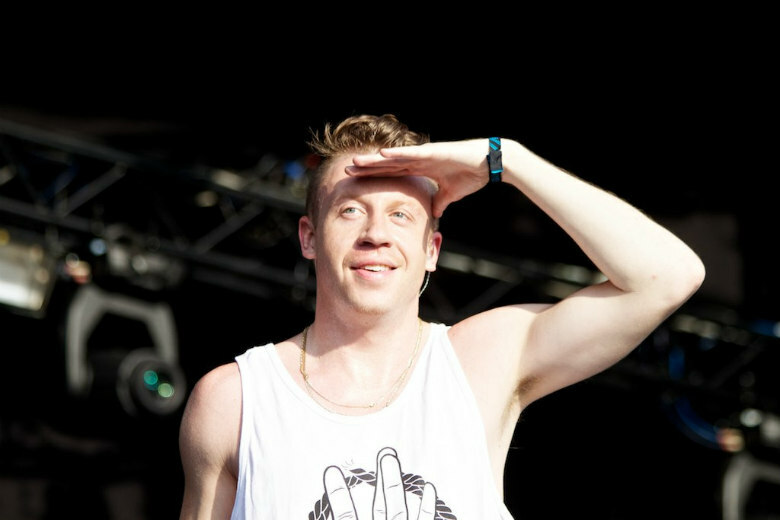 Last week Macklemore dropped Gemini, his first album sans Lewis in more than a decade to middling reviews. The release followed an announcement earlier this month that Seattle’s most prominent and polarizing emcee is embarking on a U.S. tour, which includes a Dec. 22 gig at KeyArena that quickly sold out. But the “Thrift Shop” hitmaker wasn’t done dishing out good news. Thursday morning the arena rapper—who walked away from a scary car wreck earlier this summer—took to Instagram to unveil a couple more nuggets in a playful video. Surrounded by their first child, friends, family and/or people who work for him, Haggerty and his wife tear open an envelope for the big reveal. “We’re having a second night at KeyArena—oh my god,” he proclaims amid the giggling onlookers. For fans who missed out on night one, tickets for the Dec. 23 show go on sale Friday morning. Turns out ol’ Mack wasn’t fooling about the baby, though. Before signing off, Haggerty assure fans baby No. 2 really is on the way.